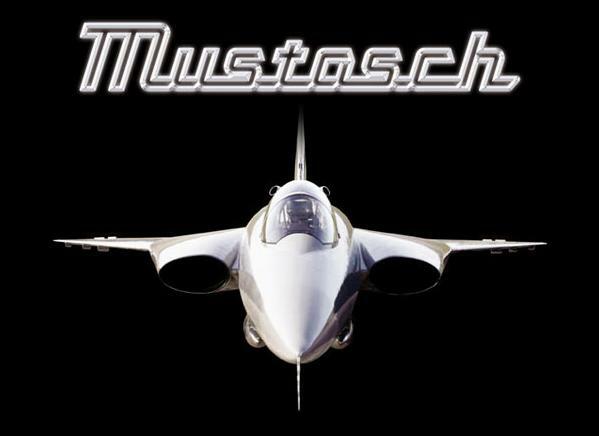 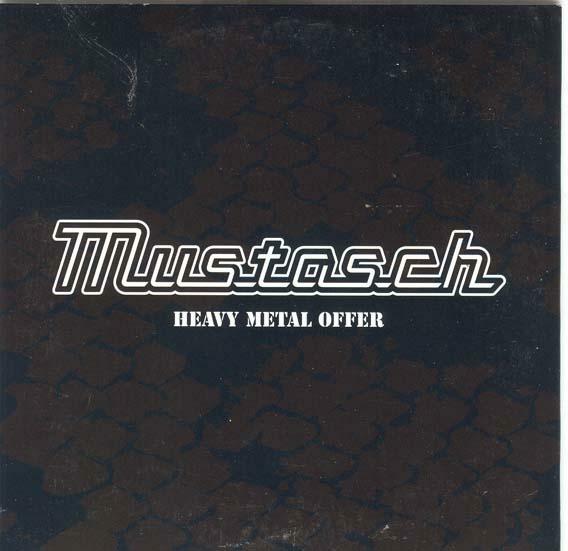 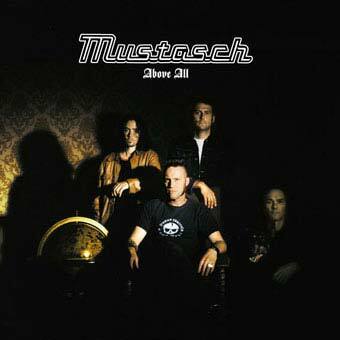 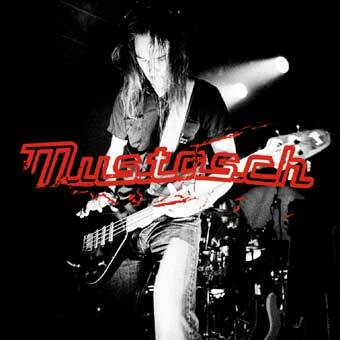 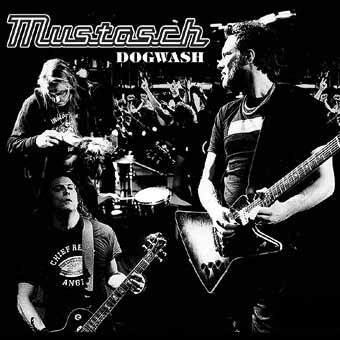 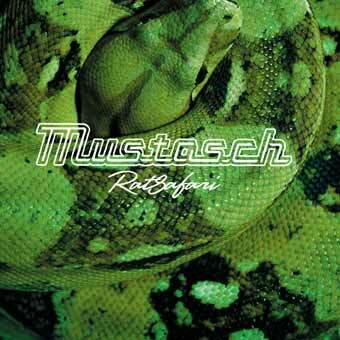 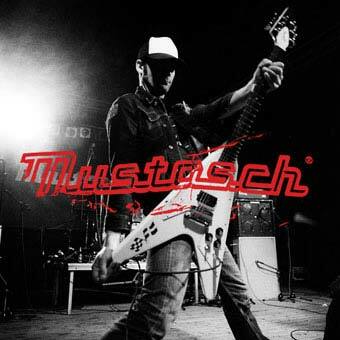 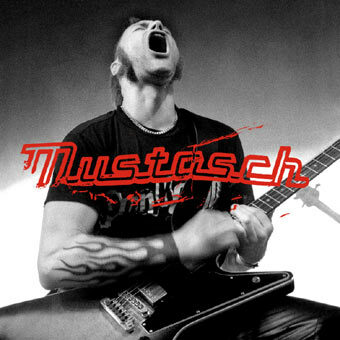 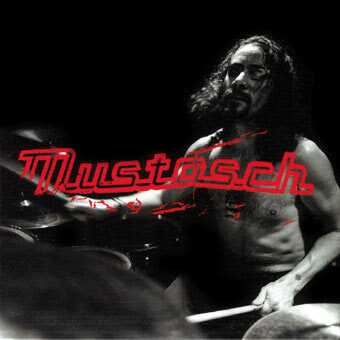 Mustasch is a heavy metal band, founded in fall 1998 by Ralf Gyllenhammar, Hannes Hanssson, Mats Hanssson and Mats Johansson on the Mustasch farm on the island Orust in Sweden. 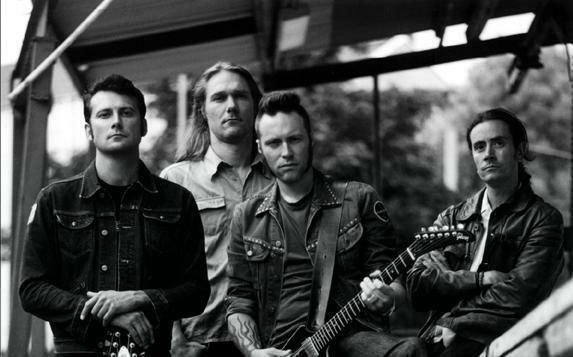 All members were active before as punk band Grindstone. 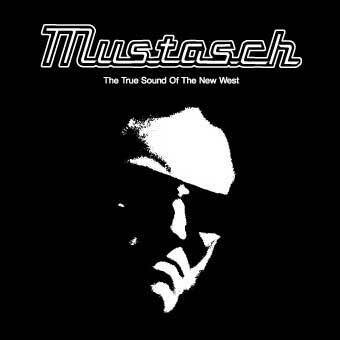 * 2002 "I Hunt Alone"
* 2002 "Down in Black"